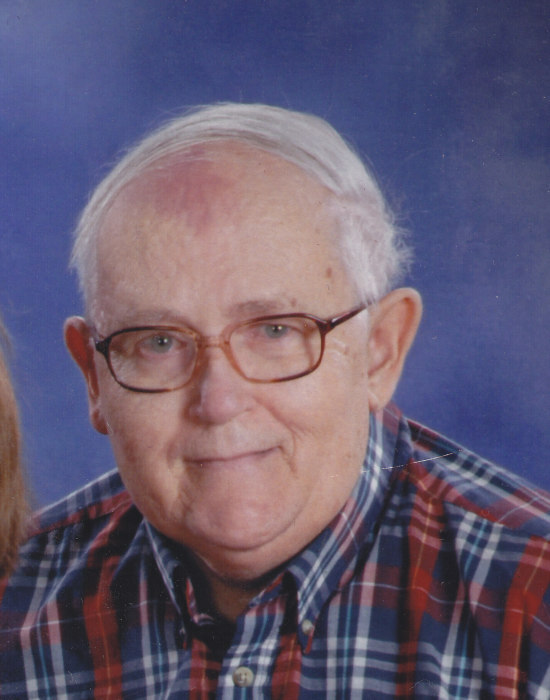 Trygve Allen Ostrem, age 75 passed away on Saturday, September 1, 2018 at the Bethel Home in Viroqua. He was born on May 26, 1943 to Trygve and Alma (Johnson) Ostrem. He was baptized and confirmed at the Bethel Lutheran Church where he was a lifetime member. He graduated from Viroqua High School in 1961. He helped his folks on the farm, delivered papers for the La Crosse Tribune and foxy shopper. For seven years he was a care giver in Oklahoma. Trygve served in the Viroqua Unit of the Wisconsin National Guard. In recent years he had worked with Helping Hands of the Bethel Home and also was a longtime volunteer at the Bethel Home. Trygve’s dad had been born in Norway and Trygve had made nine trips back to Norway and kept contact with relatives who still lived there. He was a long time member of the Sons of Norway. Trygve is survived by his long time dear friend, Marilyn Forde of Viroqua, three nephews; Jerry, Terry, and Arnie Ostrem of rural Viroqua, other relatives and friends. He was preceded in death by his parents, two brothers; Harold Dahlen, Arnold Ostrem, and a niece, Heather Nicole Ostrem. Funeral services will be held at 11 a.m. on Thursday, September 6th, 2018 at the Bethel Lutheran Church in Viroqua with Pastor Pete Beckstrand officiating. Burial will follow in the church cemetery. Friends may call at the church after 10 a.m. on Thursday. The family suggest memorials to the Bethel Lutheran Church. Online condolences may be left for the family by visiting www.thorsonfuneralhome.com. The Thorson Funeral Home & Cremation Service is proudly assisting the family.